Subscribe to Apologia’s newsletter and receive free mp3 of Mary Remembers. 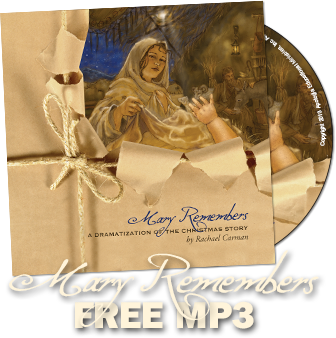 Mary Remembers is a dramatization of The Christmas Story from the perspective of Mary in monologue form. Find more Christmas freebies here!